The holidays are here, and it’s time for a month of horrific merriment! In this minisode, Cody and Chris share two very different stories surrounding the Christmas holiday. 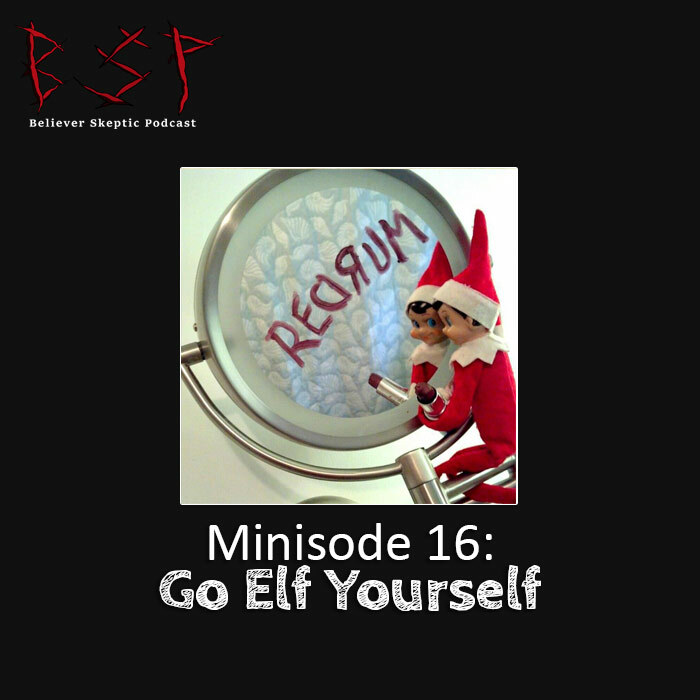 First, Chris tells of a very modern holiday tradition that, in this story, ends very diabolically (a la Ed Gein – previous episode throwback, holla!). Cody then treats us to a personal story about a more heavenly tradition involving a headless sheep finding Bethlehem.